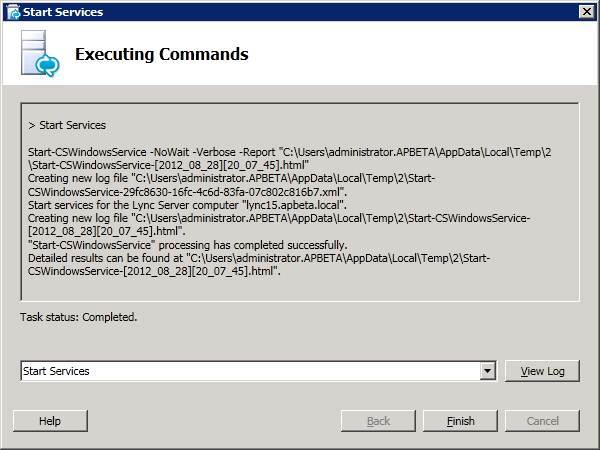 Archiving data and monitoring data are not moved to the Lync Server 2013 Preview deployment. 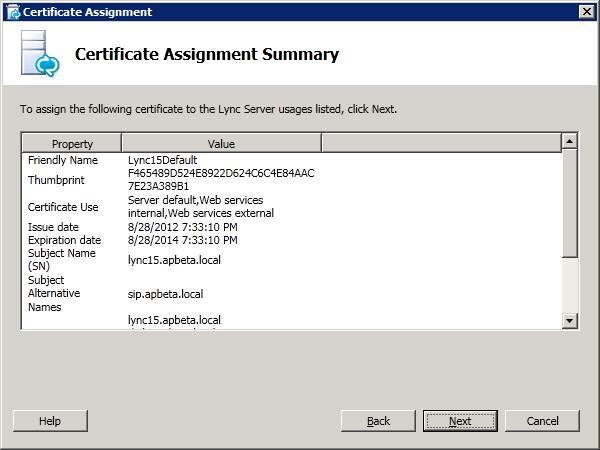 The data you back up prior to decommissioning the legacy environment will be your history of activity in the Lync Server 2010 environment. 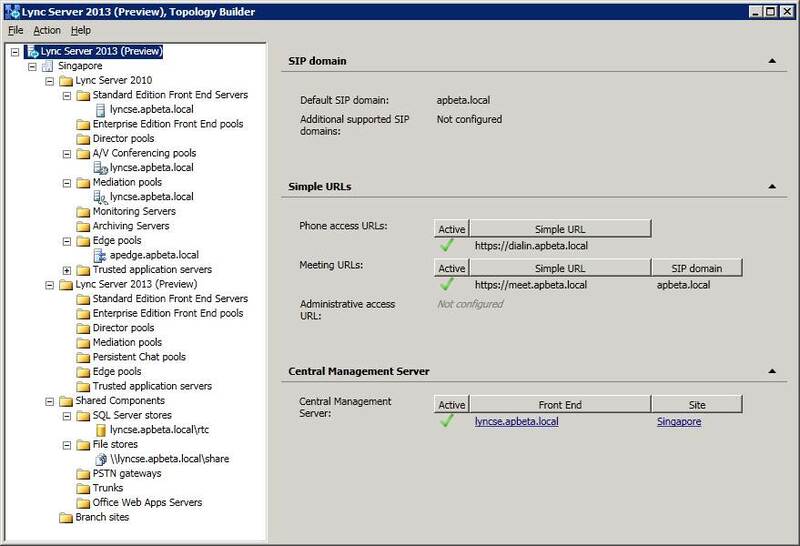 The Lync Server 2010 version of Archiving Server and Monitoring Server can be associated only with a Lync Server 2010 Front End pool. 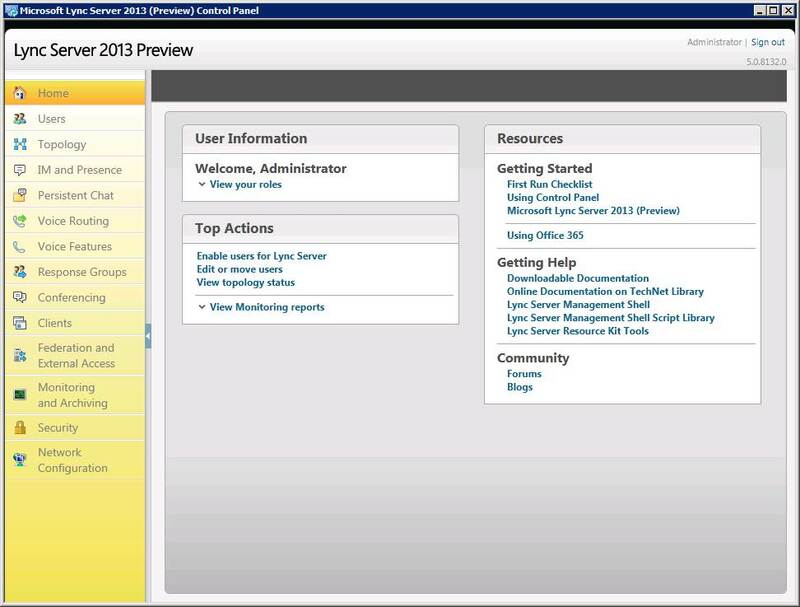 The Lync Server 2013 Preview version of Archiving Server and Monitoring Server can be associated only with a Lync Server 2013 Preview Front End pool. 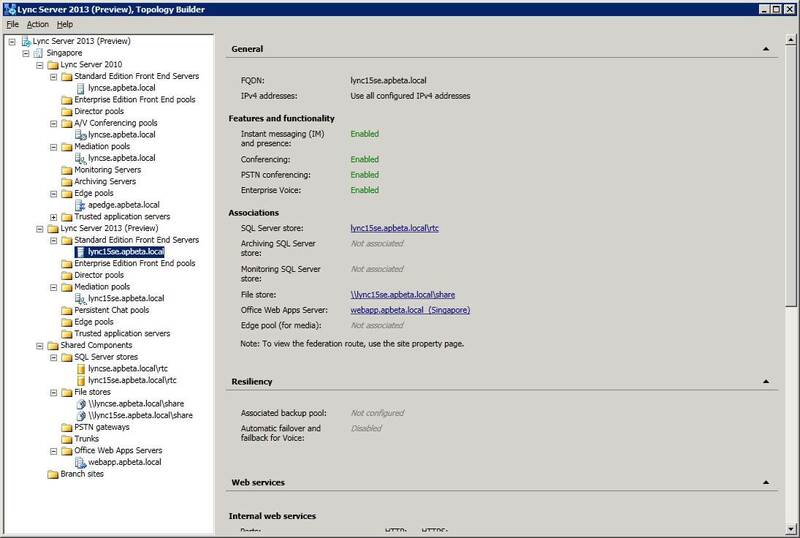 During the time that your legacy and Lync Server 2013 Preview deployments coexist, the Lync Server 2010 version of Archiving Server and Monitoring Server gather data for users homed on Lync Server 2010 pools. 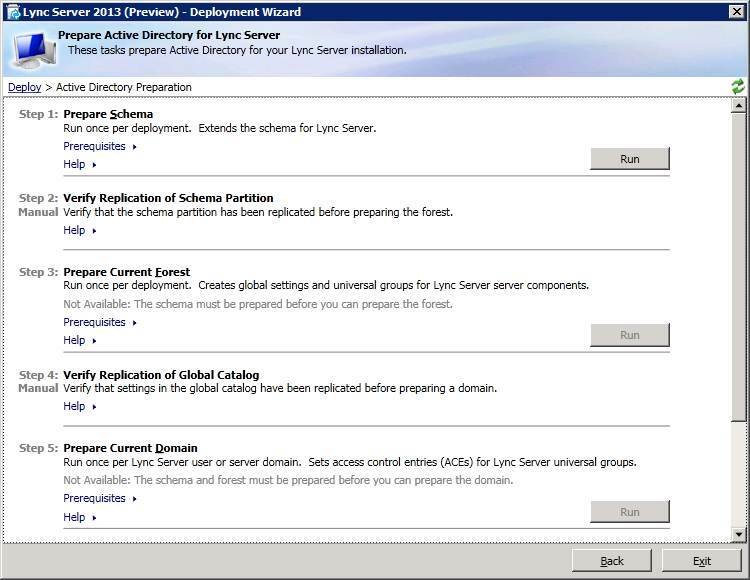 The Lync Server 2013 Preview version of Archiving Server and Monitoring Server gather data for users homed on Lync Server 2013 Preview pools. 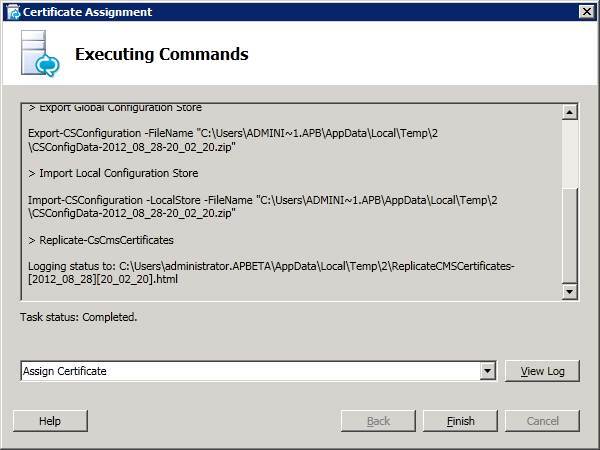 In general, you must use the administrative tool that corresponds to the server version that you want to manage. 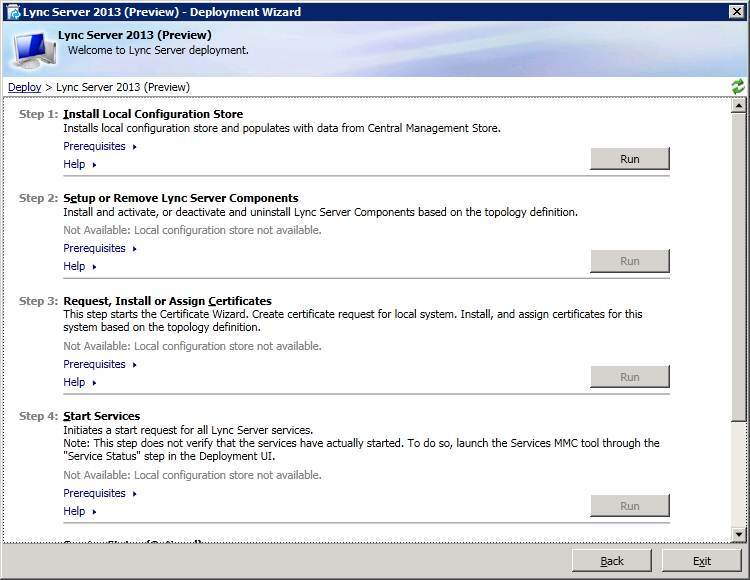 You cannot install the Lync Server 2010 and the Lync Server 2013 Preview administrative tools on the same computer. 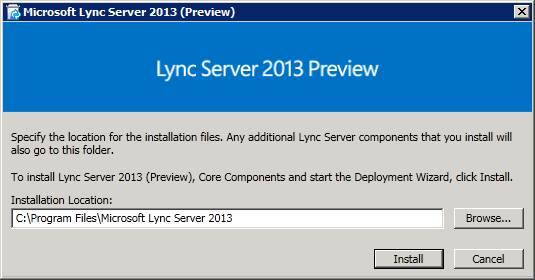 Lync2013 Preview Standard Edition can be installed on Standard and Enterprise Editions of Windows Server 2008 R2 SP1 or latest service pack and Windows Server 2012. Install the operating system software on the server and apply all updates in order to bring the operating system up to the latest updates. 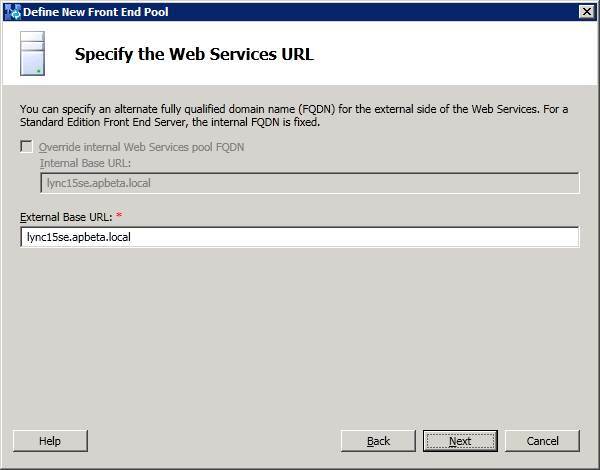 Then install Windows PowerShell command-line interface 3.0, and the 64-bit edition of Microsoft .NET Framework 4.5. 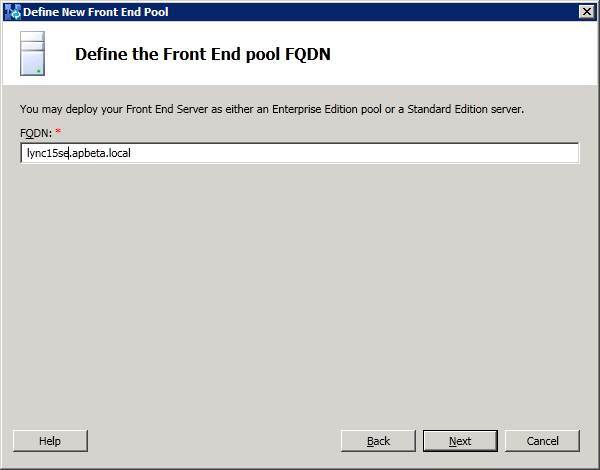 The .NET Framework 4.5 is available at http://www.microsoft.com/en-us/download/details.aspx?id=30653. 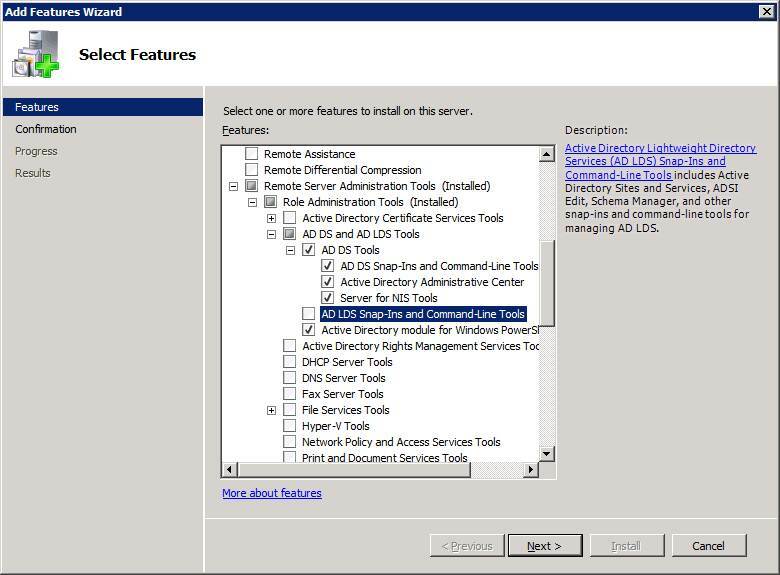 If you are using Windows Server 2008 R2 with SP1, the Lync2013 Preview setup prompts you to install .NET Framework 4.5 and it automatically installs it if it is not already installed on the computer. 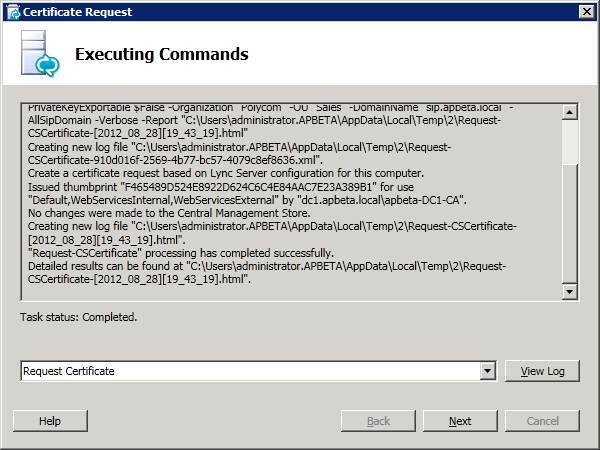 For Windows Powershell 3.0, download and install the 5/31/2012 release from http://www.microsoft.com/en-us/download/details.aspx?id=29939. 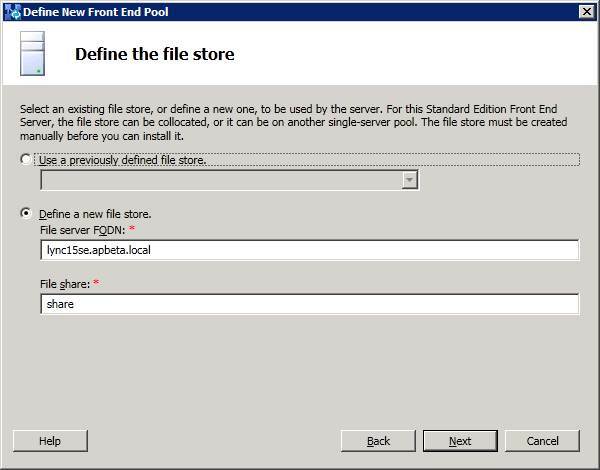 You should download the file Windows6.1-KB2506143-x64.msu uninstall any previous version of Windows PowerShell 3.0 before installing this release. 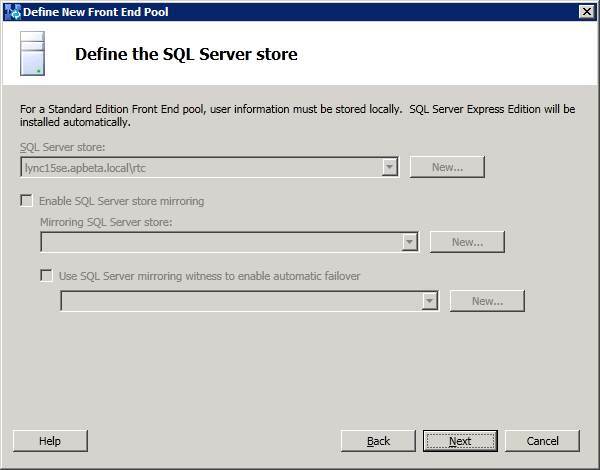 Programs and Features, View installed updates, and look under Microsoft Windows. For details about installing Windows Identity Foundation, see http://go.microsoft.com/fwlink/p/?linkId=204657. 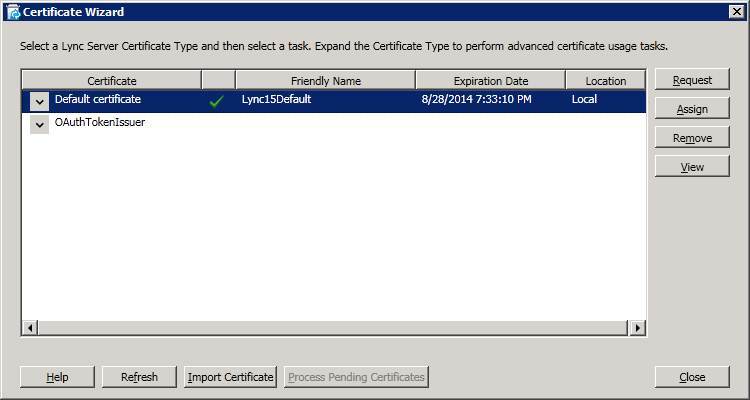 Lync2013 Preview requires the installation of Windows Identity Foundation in order to support server to server authentication scenarios. To check to see if it has already been installed on your computer, go to Control Panel, click Programs and Features, View installed updates, and look under Microsoft Windows. 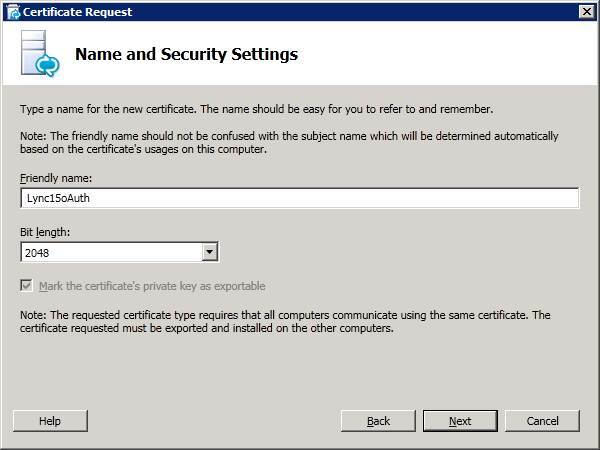 If not, install Windows Identity Foundation from http://www.microsoft.com/en-us/download/details.aspx?id=17331. 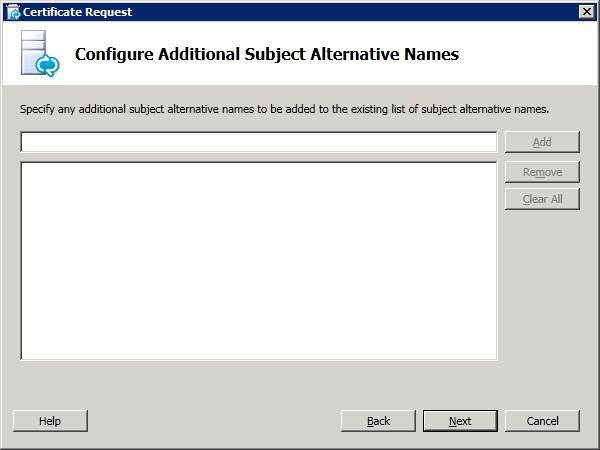 1: Prepare Schema to begin extension of the AD schema. 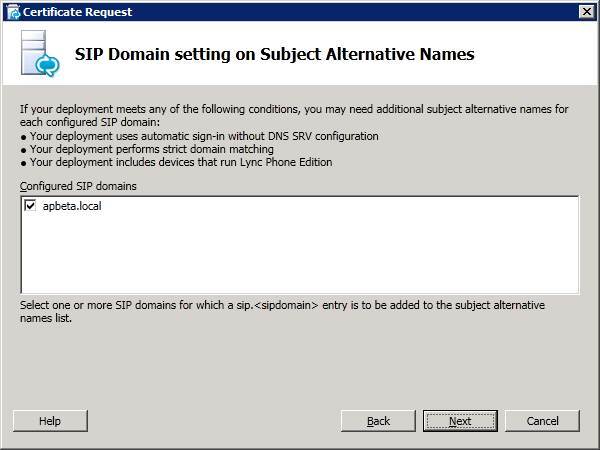 Once completed, Run Step 5: Prepare Current domain. 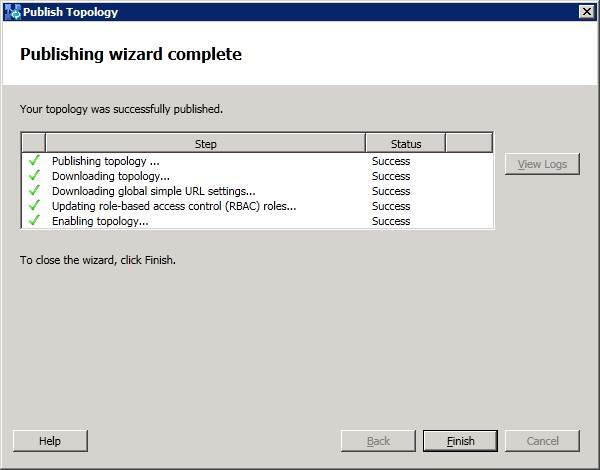 When finished, click Back to return to the main deployment wizard window. 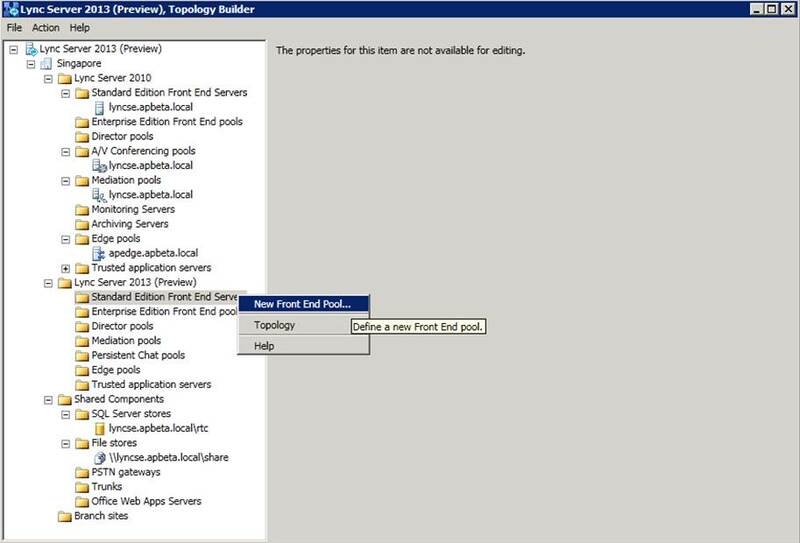 At Deployment Wizard screen, click on "Install Administrative Tools" to install Topology Builder on the server. 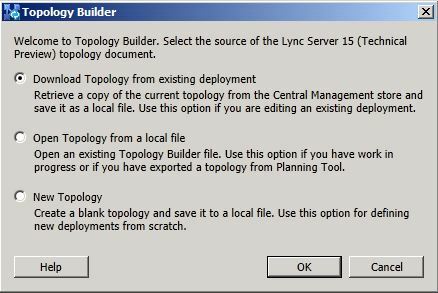 Next, start Topology Builder by selecting Start, click All Programs, click Lync Server 2013 Preview, and then click Lync Server Topology Builder. 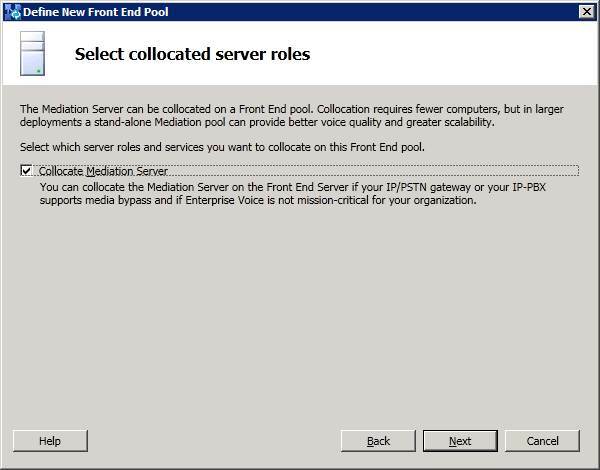 We are now ready to deploy a Lync2013 Preview pool for coexistence with Lync Server 2010 deployment. 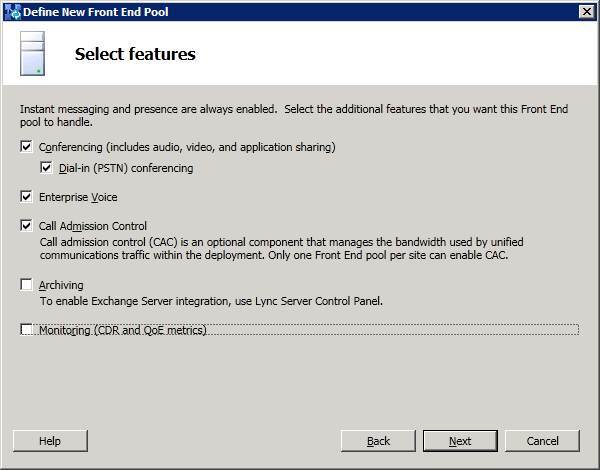 You should deploy the same features and workloads in your Lync2013 Preview pool that you have in your Lync2010 pool. 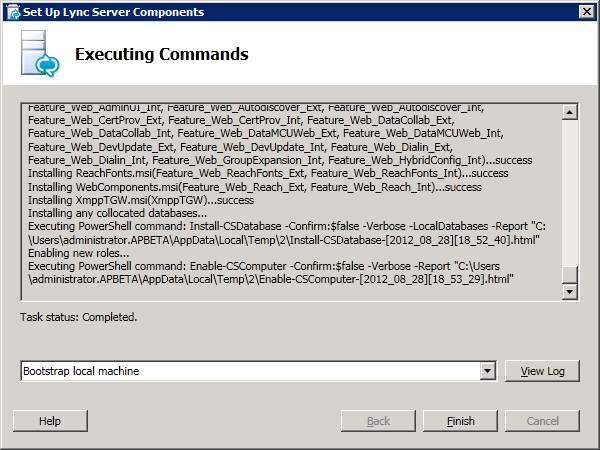 If you deployed Archiving Server, Monitoring Server, or System Center Operations Manager for archiving or monitoring your Lync2010 environment, and you want to continue archiving or monitoring throughout the migration, you need to also deploy these features in your pilot environment. 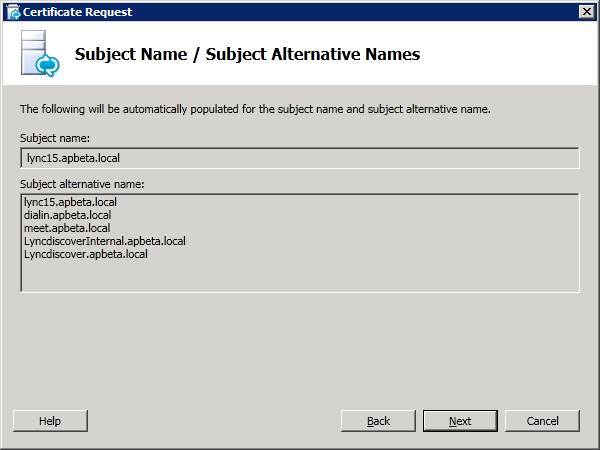 The version you deployed to archive or monitor your Lync2010 environment will not capture data in your Lync2013 Preview environment. certificate. 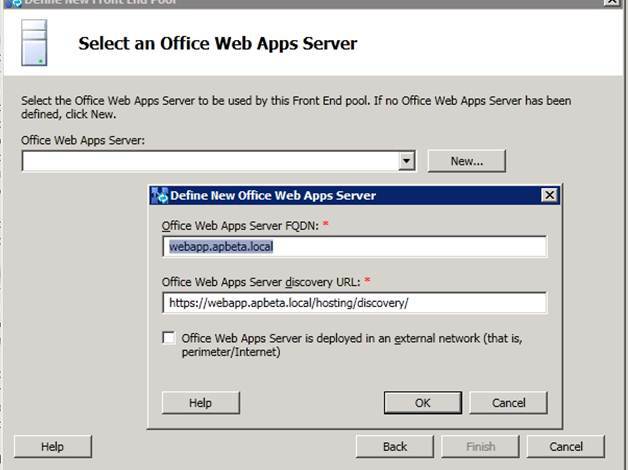 oAuth is a new standardized method for server-to-server authentication used by Lync2013 and other servers such as Exchange2013 and Office365 servers. 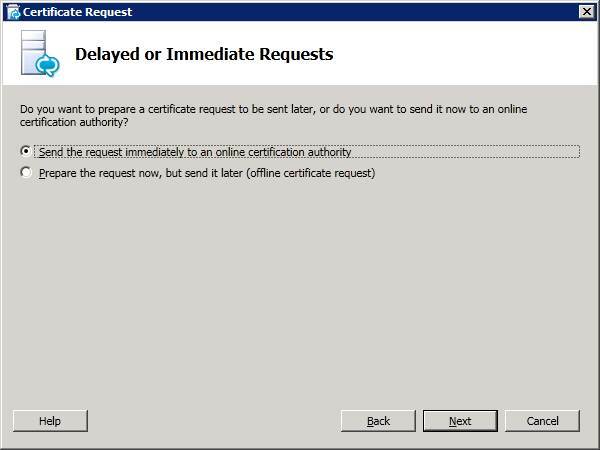 With OAuth, user credentials and passwords are not passed from one computer to another. Instead, authentication and authorization is based on the exchange of security tokens; these tokens grant access to a specific set of resources for a specific amount of time. 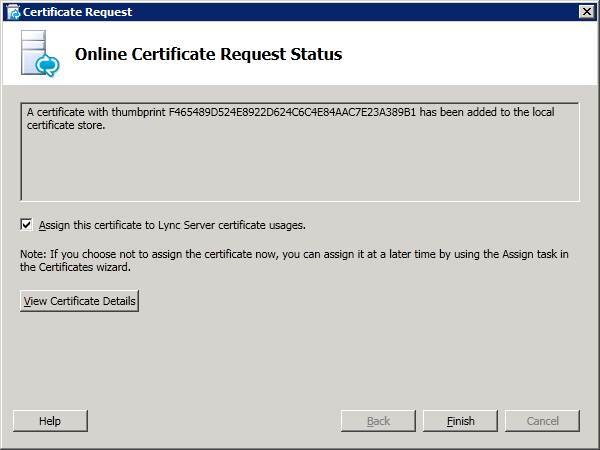 oAuth is needed if you want to use some of Lync2013's new features, such as the "unified contact store." 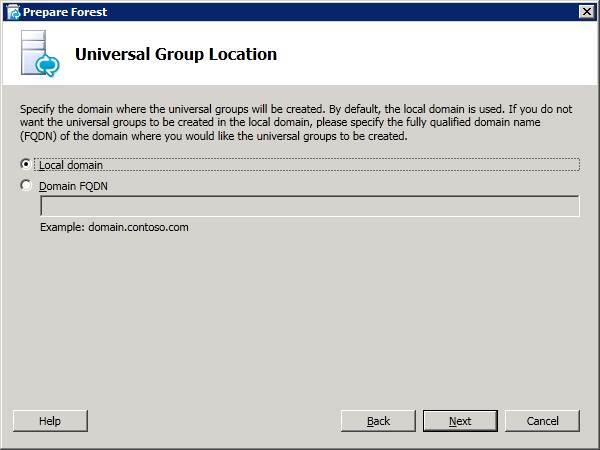 With unified contact store, Lync2013 contact information is stored in Exchange2013 instead of in Lync Server; this enables users to have a single set of contacts that is readily accessible from within Lync, Outlook, or Outlook Web Access. 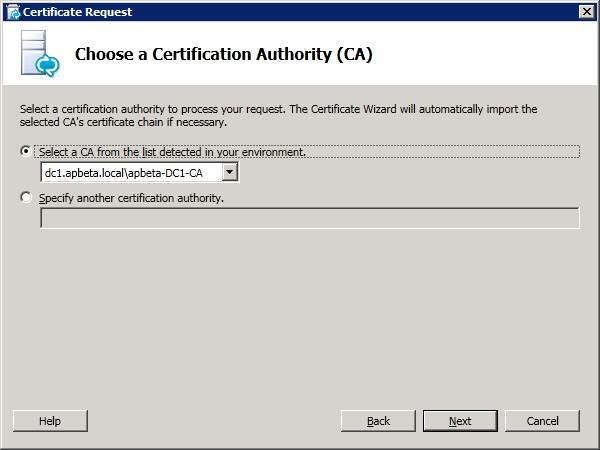 Since we will be deploying Exchange2013 later in this environment, we will create a certificate for oAuth. 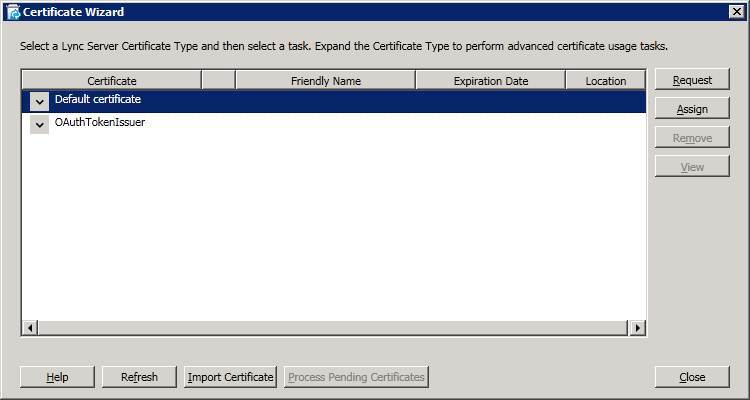 On the Certificate Request Summary page, review the information in the summary. If the information is correct, click Next. If you need to correct or modify a setting, click Back to the proper page to make the correction or modification. That's it! 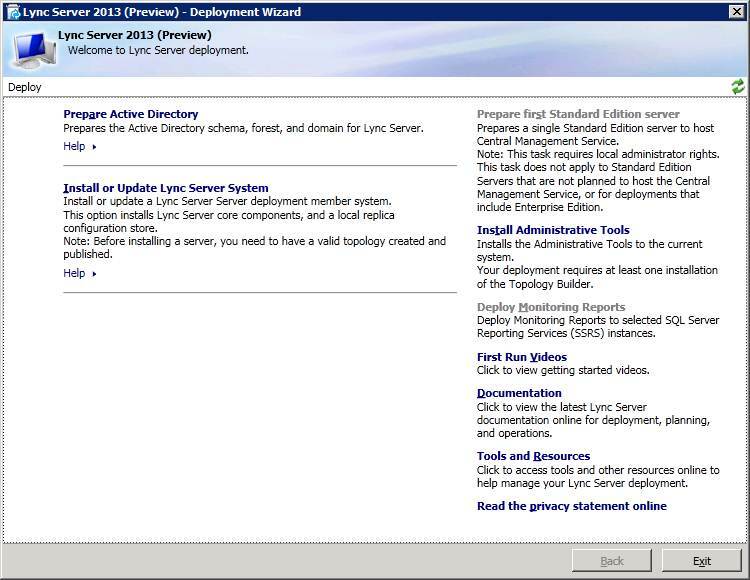 You have now successfully installed Lync2013 server alongside an existing Lync2010 deployment. 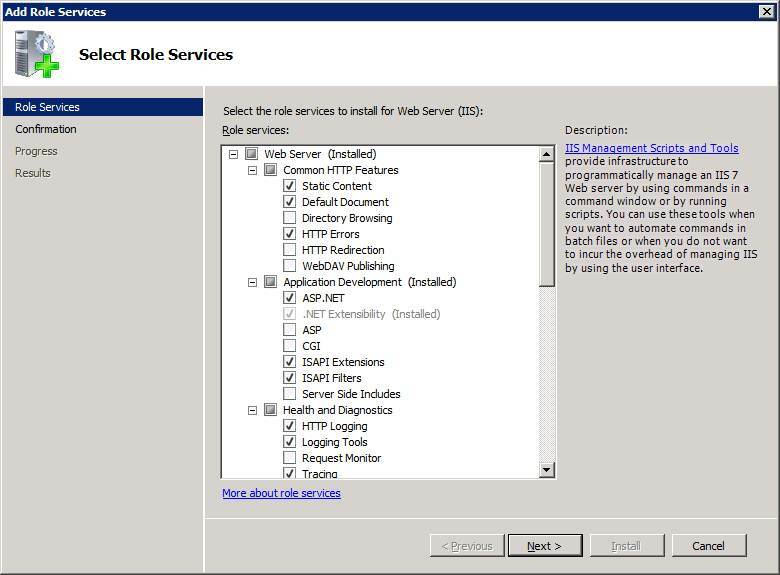 One final thing to do before we start testing is to udpate the RBAC roles stored in the CMS. 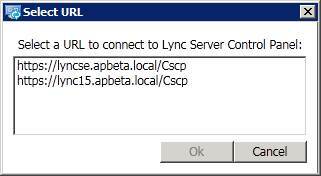 To do this, start the Lync Server Management Shell: Click Start, click All Programs, click Microsoft Lync Server 2013 Preview, and then click Lync Server Management Shell. 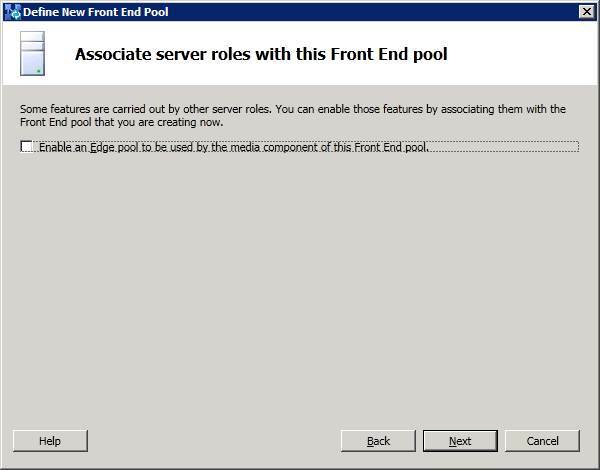 Use the Update-CsAdminRole cmdlet to update the role-based access control (RBAC) roles stored in the Central Management Server. That's all for this article. 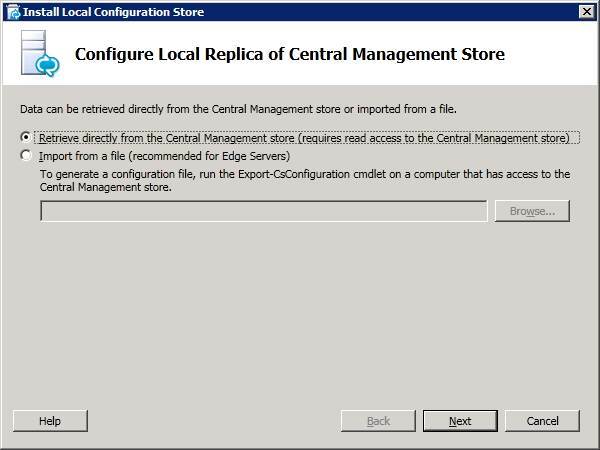 I hope it was helpful as a step-by-step walkthrough of how to get Lync2013 deployed side-by-side with a Lync2010 deployment.